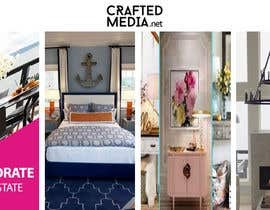 Hi, you are to create a functioning landing page on square space which I can use on my own square space website www.craftedmedia.net. 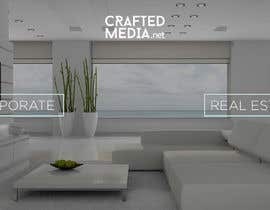 The landing page is to have two buttons on it, and the functionality is that when you roll over each button a different video background appears. Each button when pressed will navigate to the corresponding page. 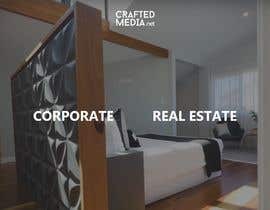 You are to just create the landing page, do not create the corresponding pages. 1. 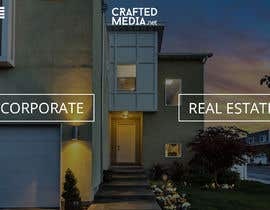 Landing page with two buttons 'Corporate' and 'Real Estate', static background image, Crafted Media logo. 2. have two different videos to replace the 'background image' depending on which button the user rolls over. 3. Once the user lands on the landing page. The Background image loads and is visible. At the same time load both videos into the cache ready for when user rolls over a button. 4. 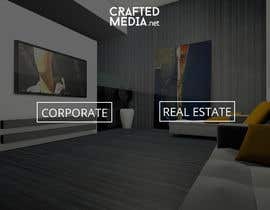 Once the user rolls over the 'Corporate button' - automatically the background image is replaced with the 'Corporate video'. 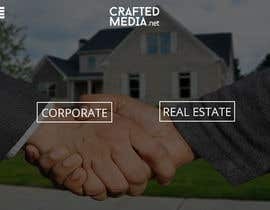 When the user rolls over the button 'Real Estate' button - the real estate video plays in the background. you can create it anyway you want. but i need it to work on Square Space if you know how to do it. 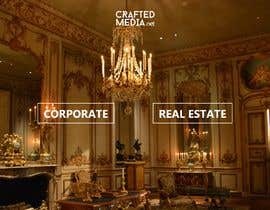 Can i provide you html and css file instead of using square space with all the desired features?